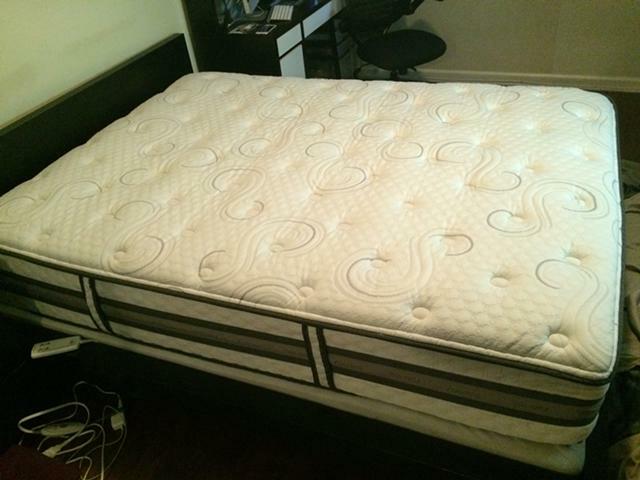 Product > Furniture > $600, Serta iSeries Vantage Plush Queen Size Mattress! 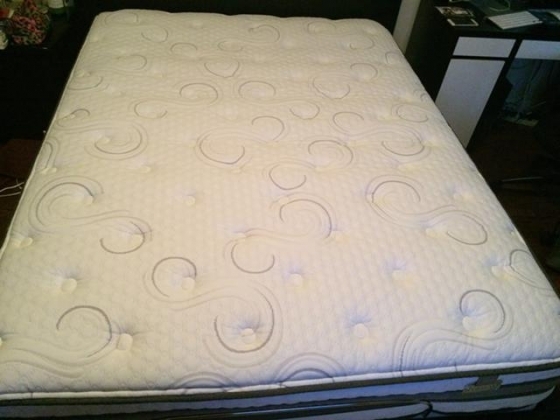 $600, Serta iSeries Vantage Plush Queen Size Mattress! 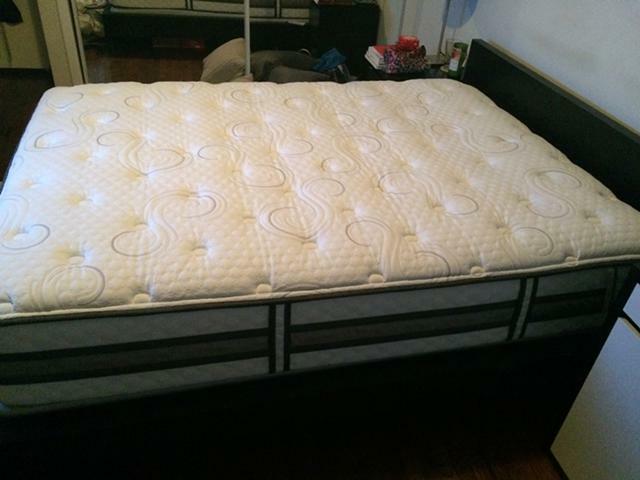 I have a 1.5 year old Serta iSeries Vantage Plush Queen Size Mattress ($1074 retail) for sale with a 10 year warranty (included). It\\\'s in perfect condition and looks brand new. I had a waterproof/bug resistant cover over the mattress from the time I bought it so no stains or marks on it. Selling for almost half the price! If your interested you can respond to this email or text or call me at 3237062080.